Hard rubber mounting donut for below the dash installation. It is molded with screw holes, but mounting screws are not included. 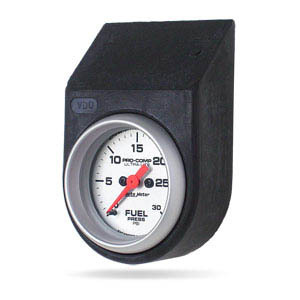 It is ideal for use with Fuel Pressure or Universal/Transmission Temperature Gauges.